Good to see everyone after our unplanned extended break, but it was nice to see some snow too! This week we did a Greeting Card, I did a birthday card but some of you did a Mothers Day, I’m sure all your Moms loved them. 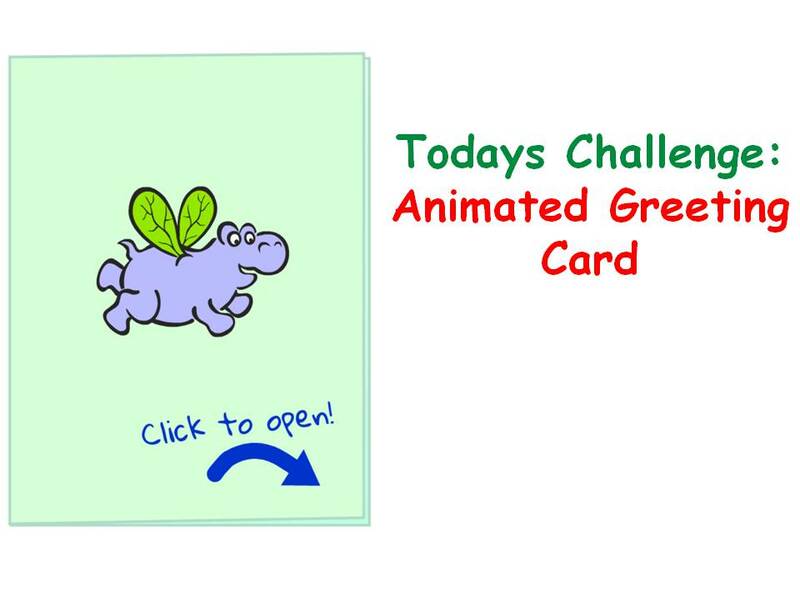 I have uploaded the finished card up to the scratch website. You will find the log in details in the notes below.